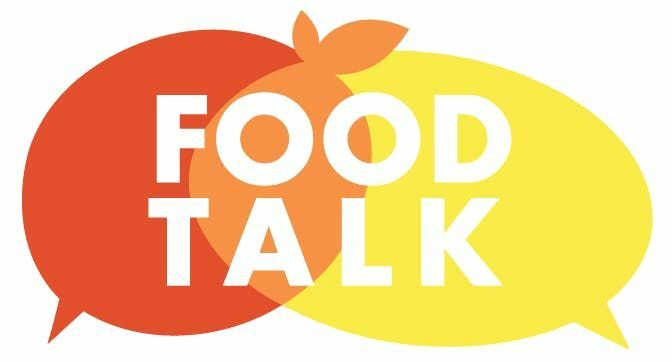 Food Talk is a 6-week series that focuses on planning healthy meals on a budget with cooking demonstrations and recipe tastings. 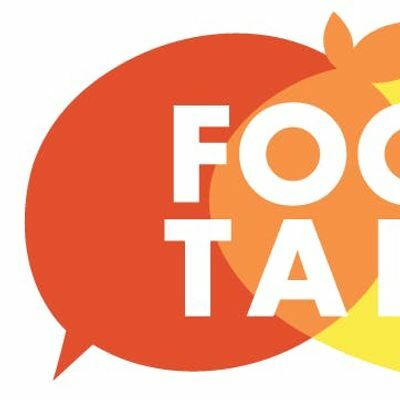 Free gifts are included with each session! 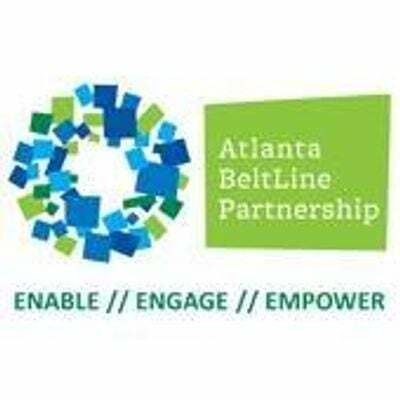 The Atlanta BeltLine Partnership was formed in 2005 to provide the collaborative platform from which to advance the Atlanta BeltLine project.